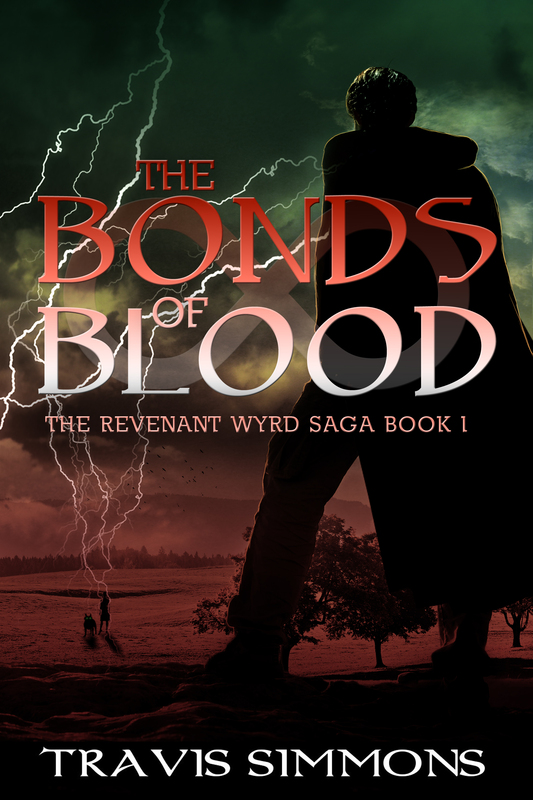 The exciting sequel to The Bonds of Blood. 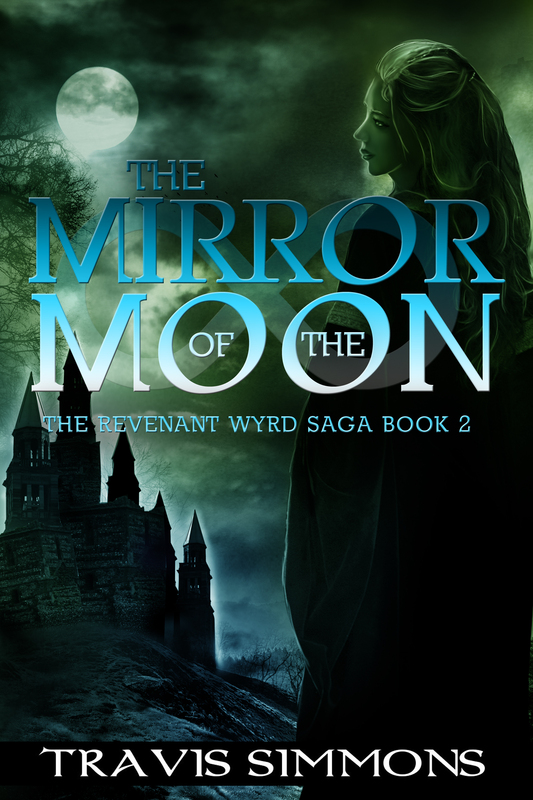 In the mystical lands of the Great Realms,twenty-one year-old Angelica, Jovian, and Joya pair up with their mentor Grace in pursuit of their kidnapped sister and heir to their plantation, Amber. Their quest suddenly changes when an ancient enemy of their family, Porillon, appears with Amber. A dangerous battle ensues, threatening one of their lives, and a new insight about their family is revealed, making the group question what Grace knows, and what she might be hiding. Porillon slips away with Amber, but Angelica and Jovian's visions hint that their sister may have been taken to the Mirror of the Moon, an ancient temple dedicated to the Goddess. Finding sanctuary with the elves and dwarves in the Mountains of Nependier, the group presses Grace to answer questions about their family's past. Their insistence leads to a revelation the youths aren't ready to handle. While they are still reeling from the news, Angelica and Jovian begin to feel a strange new consciousness waking inside of them, and what's more unnerving, it's taking over their individual thoughts...and joining them into one. "Pop on over to my Facebook, Twitter, Google+, Pinterest and Goodreads Pages"
Thanks everyone for joining the tour! Such an awesome turn out. They're so looking forward to catching up with Book 2 !! I like the well of wyrding the most. Thank you for this giveaway! I loved the Dream of the Turquoise Tower. The wings of the Angel are lovely! I like Joseph's art the best. The Well of Wyrding is my favorite. I really like the Dream of the Turquoise Tower. I love The Well of Wyrding! The tree and the roots are amazing! I like Well of the Wyrding. I like the Well of Wyrding best, but the Chaundebar Plains is a close second. I like the The Well of Wyrding by Crystal Rose!